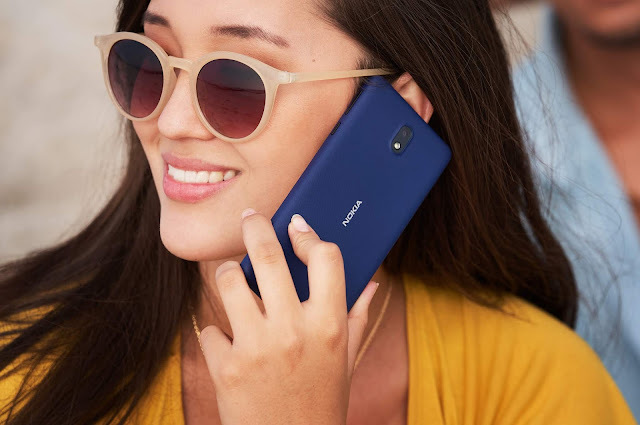 LoveNokia | Latest News and Information about Nokia Mobile: @nokiamobile now present on Twitter!! @nokiamobile now present on Twitter!! 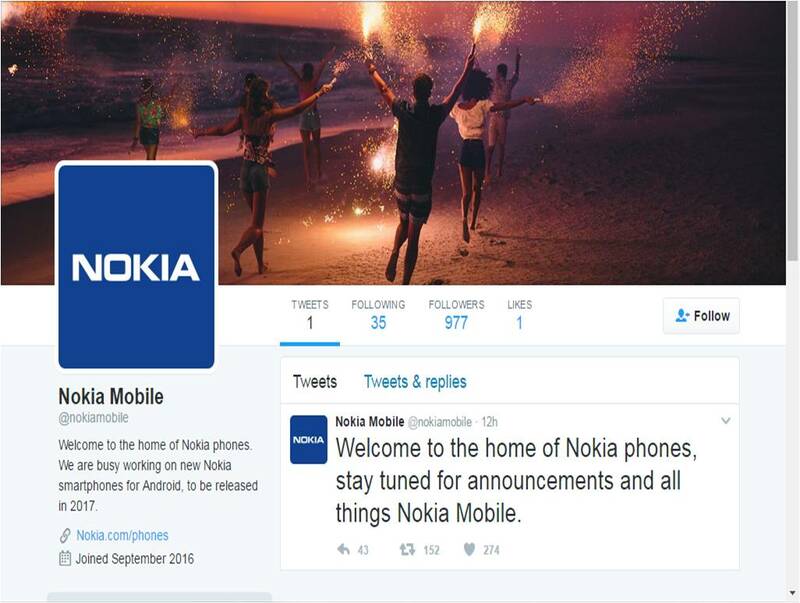 Nokia Mobile now has an official account on twitter too. For all Nokia mobile related announcements on twitter Follow @nokiamobile. Welcome to the home of Nokia phones, stay tuned for announcements and all things Nokia Mobile.